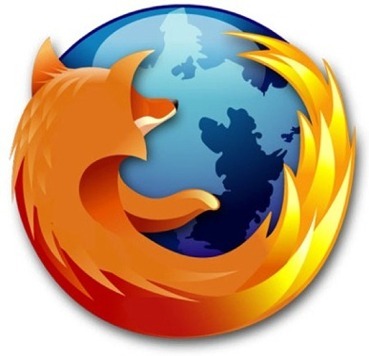 Mozilla Firefox is a robust, full-featured browser for Windows that makes browsing more efficient. It features a large collection of unique and very useful add-ons, and it is one of the most popular open-source browsers to date. NOTE: Firefox is also available in the The Public Access Computer Labs and The LSU Virtual Lab (VLab). It is VERY important to keep your web browser up-to-date in order to ensure you are in a Secure Environment. Security holes can expose the LSU network and cause browser slowness.